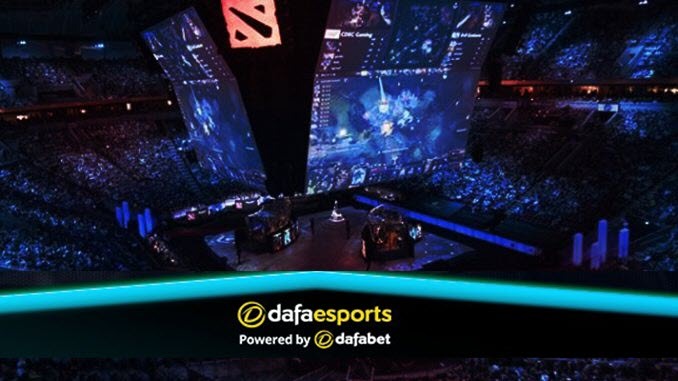 Esports Update: As the first stage of the competition ends, at least as far as Europe is concerned, the winners and finalists of the World Electronic Sports Games have been decided, and the initial prize pool of $40,000 has been split amongst the top four players. Along with the prestige of winning such an internationally recognised tournament, the overall winner will go on to take home the lion’s share of the ultimate $400,000 prize pool – more than enough reason for the players competing to put in their best performance. Hailing from Finland is this year’s top placing competitor, Serral. This Zerg player was on absolutely top form for the entire duration of the qualifiers, winning every match bar one in the playoffs absolutely flawlessly, not conceding a single round. 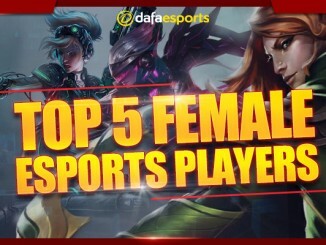 Having recently made his first appearance in the Global Finals of a tournament at WCS 2017, placing fourth overall in the qualifiers, this player is gathering some attention for his skilled play. His dominant performance, with expertly timed pushes, flanks and drops, won him the day; other players, such as France’s Clem, had even expressed their fear at the notion of facing him. One of the youngest pro Starcraft players, he’s had a history of past successes from 2012 onwards, although he makes sure to keep a low profile wherever he can. Still, with his newfound experience on the global stage, that might be difficult to keep up, particularly if he does well in the next stage of the competition. Going forwards, he’s certainly the European favourite for the tournament, but he may struggle against the finalists from the Eastern scene in the finals. He certainly can’t be counted out, though. In second place is Poland’s player, Nerchio, a veteran with a great deal of experience in Starcraft, dating back to the old days of Brood War. Another Zerg player, placing at the top of his group in the group stage of the tournament, he had a very strong performance towards the beginning of the competition. However, he seemed to gradually lose his steam over time, eventually suffering a crushing 0-4 defeat at the hands of Serral in the best-of-seven finals. Nerchio is certainly a more well-known player than Serral, with a greater competitive history, but both players have an impressive record from the recent WCS tournament; each one managing to qualify for all the WCS 2017 Circuit events via the European qualifiers. The only two other players taking home a share of the prize pool are Germany’s ShoWTimE, and Elazer, yet another Polish gamer. The latter, another figure in attendance at this year’s WCS qualifiers, and another Zerg player, impressed everybody by going through the entire tournament without suffering a single lost game. 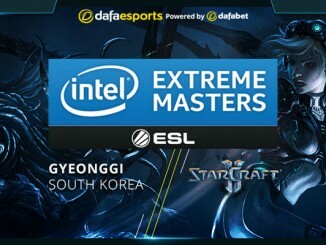 That was, until his match against Serral, where the tables were turned decisively, and Elazer was simply unable to compete against Serral’s lightning-fast responses and expert micro. Their match was particularly complex, with multiple simultaneous skirmishes going on at several points, and both players demonstrating their prowess at the game nicely. ShoWTimE, similarly, suffered no defeats until the semifinals, where he matched up against Nerchio. The only non-Zerg player in the top four, his Protoss strategy was sound, bringing his final match to a nail-biting 2-3 score, dragging it out as much as he could. 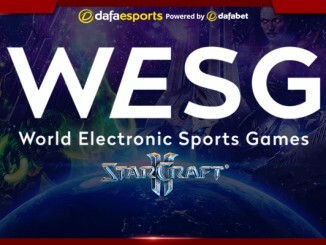 His more cautious, slow-paced strategy led to a 100-minute long match, and although it had its advantages against the fast-paced Zerg, Nerchio was able to make the most of the advantages he found, and narrowly earned his victory, sending ShoWTimE to the third-place match against Elazer, which he lost. These qualifiers were a real treat to watch; seeing these high-tier players trying to outsmart and outmanoeuvre one another is definitely a very informative experience for any fan of the game. The tournament does show the power of the Zerg, though – with 12 of the 20 players in attendance picking them, and only a single player in the top four playing anything else. With the global stage of WESG coming up in the future, it’s a safe bet to expect much more ZvZ action.